Helping you move better. Getting pain free is a big deal and it’s exciting to be a part of that. As such, I spend a lot of time working both as a remedial massage therapist and an exercise physiologist. In my spare time, I love to cook for my family and as a volunteer for FareShare Brisbane. I’ve developed a knack for finding that “Good Hurt” level of pressure and often will tap into the nervous system to achieve a faster, longer lasting result. Book an Massage with Erin Today! ​Started her own health coaching & exercise physiology business. Over a decade in allied health has helped Erin become really clear on what she loves about her work. Helping clients to get pain free and back to health. Erin has dabbled in many sports over the years, but rugby union was her game. She says ' I’d still play if I could handle the contact!' Erin still keeps fit through running and resistance training. She understands what it’s like to hit 30+ years old and realise your body doesn’t bounce back quite the way it used to! Erin has a combined 12 years of experience in fitness and allied health industry. 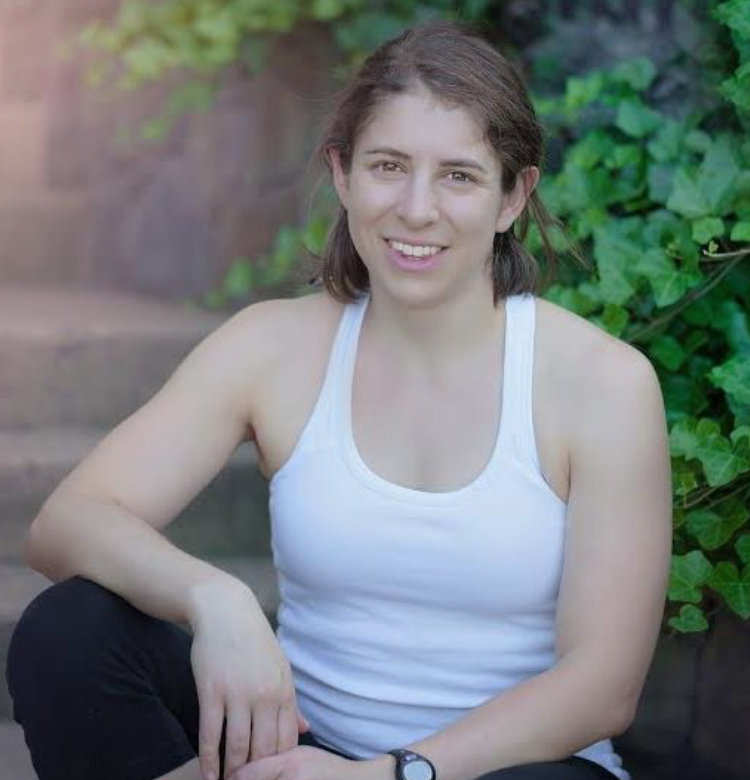 Starting as a personal trainer, while studying an undergraduate degree in Exercise Physiology helped her better understand the body and it’s movement patterns. Once accredited as an exercise physiologist, Erin completed her Diploma of Remedial Massage. Now she likes to combine her knowledge of movement, health and massage into all of her sessions. Erin works with our team as a locum therapist, helping us as an extra set of hands, when we 'knead' it! When she's not working as a remedial massage therapist or health coach you can find her volunteering her time in the kitchen at Fareshare Brisbane, a not for profit organisation that rescues surplus food and cooks free, nutritious meals for people doing it tough. Just Knead It Spring Hill is located in the Health Collab - Centenary Pool. Street and Onsite parking is available at the back of the building. The barricade will automatically open. You can obtain a $3.00 token from Just Knead It to exit. There is also plenty of parking on the near by streets.